Our late PQ Bella Emberg was a great supporter of Ferne Animal Sanctuary and this week they celebrate their 80th Anniversary. 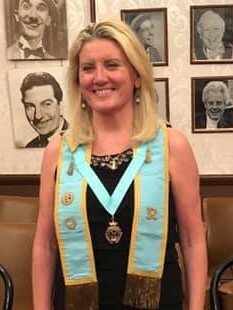 QR Fiona Paige and all members of The Grand Order of Lady Ratlings send congratulations to Equity in celebrating their 90th Anniversary year in 2019, the same year as the Lady Ratlings was started. Two great organisations started in the same year! Long may they both continue. 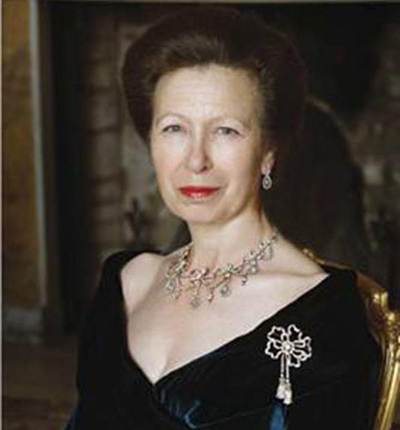 Companion Ratling HRH The Princess Royal to attend a Lodge meeting for the Order's 90th year anniversary. 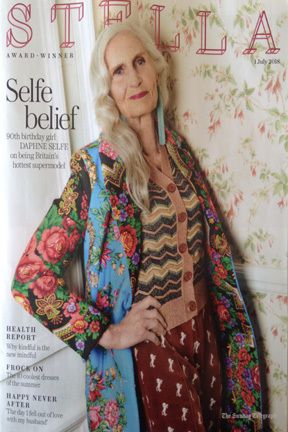 Our congratulations to our member Daphne Selfe for being awarded the British Empire Medal in the 2019 Honours List. You can come to events that benefit the Order that take place throughout the year. Congratulations to Dame Barbara Windsor D.B.E.